The real estate market is driven by trends. Housing market trends, mortgage trends, and design trends are some of the big ones. Homebuyers are the prime crowd to dictate what is in, and what is out, so it’s up to sellers to stay current on what buyers want in a home sale. 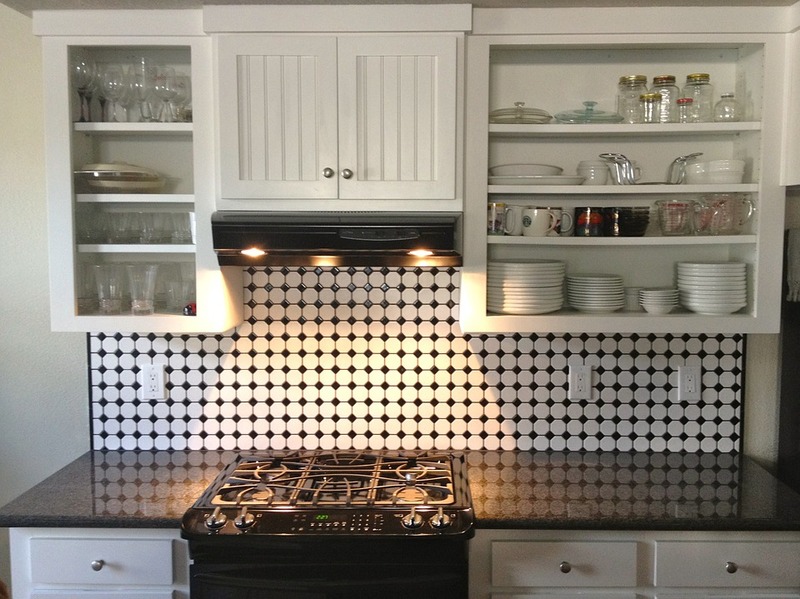 Although you might have invested time and a big chunk of money in the following kitchen and bathroom design trends several years ago, buyers are beginning to demand different design elements to seal the home sale deal. I won’t lie, open shelving is gorgeous in photographs and even in real life, but buyers are catching on to the fact the pretty factor comes at the cost of high maintenance. All those beautifully stacked dishes and glassware are dust magnets that have to be rinsed before use. It also takes a keen eye to style and upkeep the serveware to avoid looking like a jumbled collection of castoffs from a low-end flea market. Unless your career or intense hobby revolves around the culinary arts, ceiling height cabinets are likely going to become a catch-all for objects purchased on a whim or with the intent to use one day. More space = more room to accumulate stuff. Military homebuyers especially don’t have the luxury of accumulating an overage of PCS weight. Plus, the average to short person will need to have a step stool on hand on a regular basis to avoid standing on counter tops. 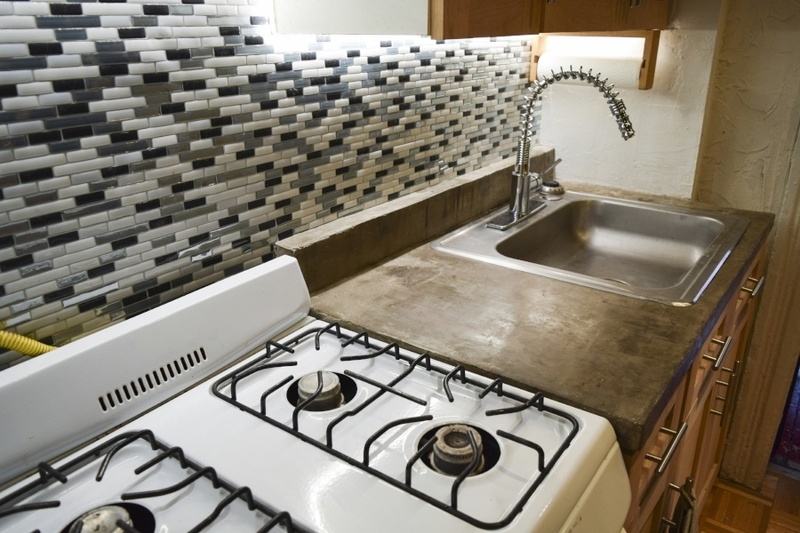 Hand-poured concrete counters have a certain appeal for some homeowners, but more and more buyers are immediately ripping them out upon purchase. Concrete and other look-a-like materials are very personal styles and don’t appeal to the masses of typical buyers. In fact, some consider the idea of concrete counters a need for an entire kitchen renovation, which immediately puts unwanted extra $$$ in their eyes. Admittedly, all-white kitchens and baths will never fully go out of style. 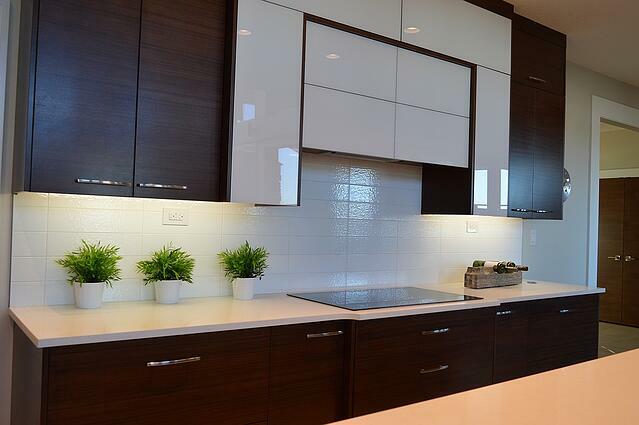 The look continues to attract buyers' eyes because a white palette evokes a clean, fresh feel. The caveat to the clean, fresh feel is the daily maintenance and cleaning. 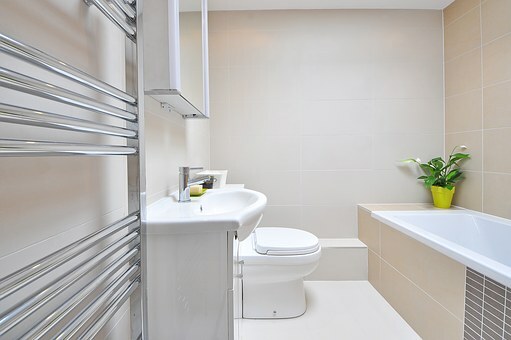 White doesn’t stay white for long, and buyers with the big picture in mind know preserving spotless grout lines is no fun and also time consuming. Buyers are typical people with busy lives, lacking an interior designer’s affection for the pristine look of stark white. Controversial, I know, but the design world has been inundated with these two farm house details since at least 2014, when the powerful Gaines duo launched Fixer Upper on HGTV. It’s fair to say if you do happen to have a farm house, some touches of these design elements seem natural, and a little goes a long way. The general population, however, has installed waaay too much shiplap in every type of house, and buyers are balking because the trend has become dated and unappreciated. Contractors also tell buyers the renovation and removal of shiplap is especially daunting. The reclaimed wood trend is a direct cousin to shiplap and barn doors. Because followers of the look have overdone all aspects of upcycling and reusing mixed pieces of wood, the trend is saturated and waning. 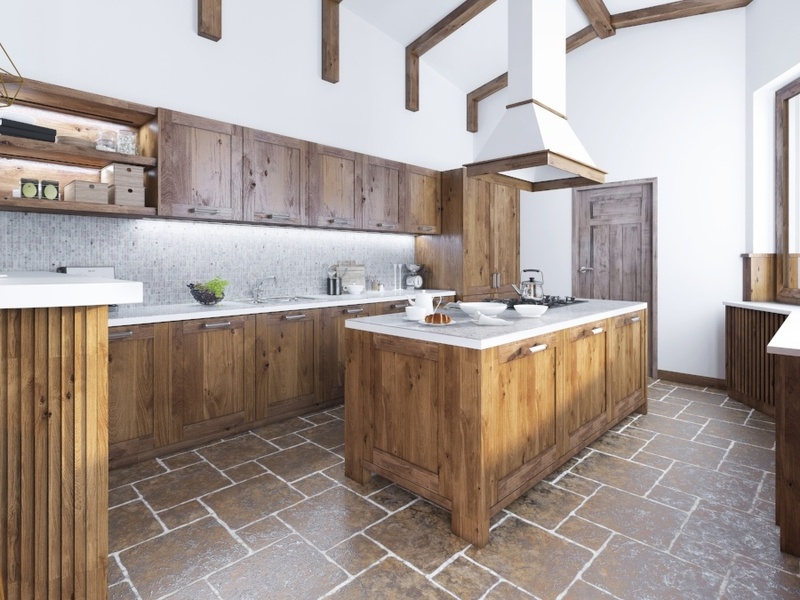 Used sparingly, reclaimed wood holds its own as a decorative item or on one table top, but a multitude of structures (especially on walls) throughout kitchens and baths has seen its day. This should go without saying, but there will always be newbie home sellers out there. Buyers almost never want wall-to-wall carpeting in their kitchens and bathrooms. Rip it up, throw it out, and never look back. Homeowners, do you need more advice to sell your house? Step inside a buyer’s mind and take advantage of home staging tips, photography pointers, and pricing strategies available on MilitaryByOwner. What did we miss? Which design trends do you think are on their way out?